According to Merriam-Webster dictionary, Why means “for what cause, reason or purpose.” When George Washington turned down a bid to make him King of America, he said, “The cause is too important.” The cause or the purpose to him was liberty from mother England. So what makes Why so important in your quest for success and living a fulfilled life of intention. Here is what Sinek and Maxwell say about it, and what I have found to be the truth in my own life. 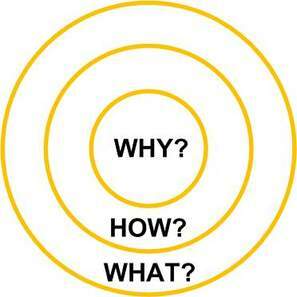 In his presentation before a Puget Sound audience in 2009[iii] that became an extremely popular Ted Talk, Sinek describes his discovery he calls the Golden Circle. He goes on to explain the differences between the three parts with examples of Steve Jobs and Apple, the Wright Brothers and the Airplane, and Martin Luther King and the Civil Right Movement, and more importantly the purpose or cause each was successful. The below breakdown explains. You can listen to the entire presentation by following the link in the Endnotes. As Sinek points out, people don’t follow you because of what you do or how you do it, they follow you because of why you lead them better than others; because your leadership comes from within – the cause, the purpose, the belief and value of your practices, the Servant nature of your leadership; all of which is to make others better than they were before you began to lead, teach, mentor and/or coach them. Aviation expert and pioneer Samuel P. Langley had the recipe for success; 50K to figure out the flying machine; Harvard trained, hired the best people he could find; NY Times followed him around. The problem was he wanted to be rich, people worked for him because of the money. When Wright brothers discovered air flight, he quit instead of working with the Wright Brothers to make planes better. Orville & Wilbur: no college education; used bicycle parts from their shop to repair their plane when it crashed. They were driven by a cause, purpose, belief that would change the course of the world. People worked for them because of their cause. Following Brother General and President Washington, the cause is too important to just be a social organization. Following Dr. King, the freedom which comes from seeking more light is too great to just be a monthly meeting to discuss the poor economic state of the organization. Following Orville and Wilbur, if we want to veer away from the current course of morality in America, and quite possible the world, we have to understand and follow the purpose, the cause of building better men and women. Then, after much reflection and considering the passion of your Why, you need to establish your vision of where you want your why to take you. Once established, write out a one sentence, or a few words, that states what will be your future for the next few years, which could be 5, 10 or even 20. Next, you create your Mission statement, which is the work, or how, you will accomplish your vision. 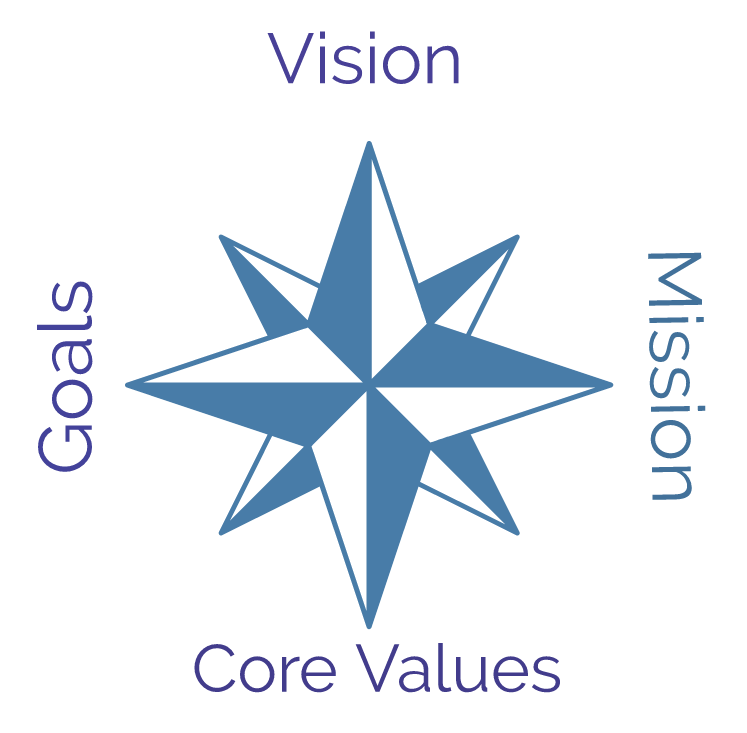 Again, your mission states in a simple sentence, what you are doing on a daily basis to complete your Mission, which in turn is what you are doing to turn that Vision into a reality. The day-to-say activity of accomplishing your Mission is done through the writing of SMART Goals that you will achieve to complete your mission. [i] Sinek, Simon, 2009. It Starts with Why: How Great Leaders Inspire Everyone To Take Action (New York: Penguin Group, 2009) 37-51. [ii] Maxwell, John C., Intentional Living- Choosing a Life that Matters (New York: Center Street, 2015) 77-80. [iii] Sinek, Simon, How Great Leaders Inspire Action, TedxPuget Sound: https://www.ted.com/talks/simon_sinek_how_great_leaders_inspire_action, 2009. [v] McCuistion, David. 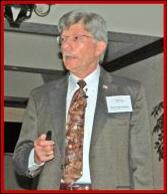 3 Essentials for Sustainable Success: https://www.vanguardldrship.wordpress.com.